Are you a Maryland or DC resident who is helping a parent with dementia? If so, you are not alone. In the United States, there are currently 5.7 million people who have dementia. By 2060, that number could be as high as almost 14 million people. Caring for a loved one with dementia can be extremely taxing. The good news is that there are resources that can help ease the burden of care. Having a Disaster Planning Toolkit is one way to care for a loved who is living with dementia. What is a Dementia Disaster Planning Toolkit? 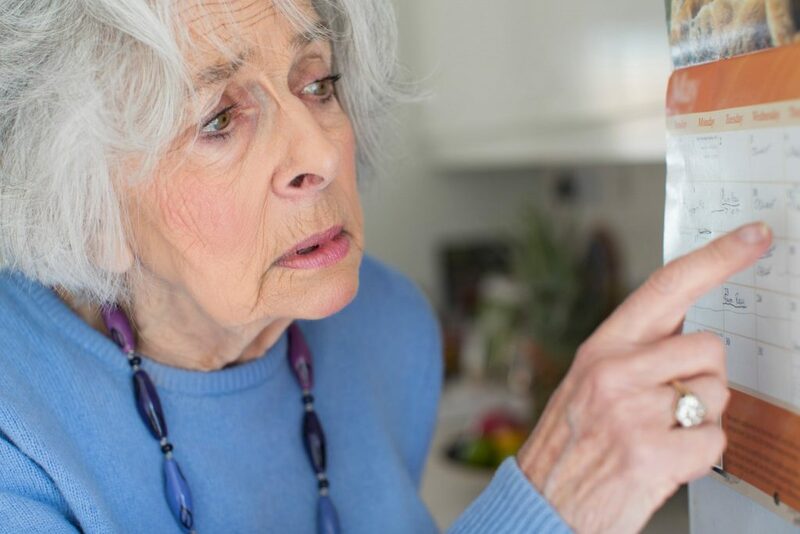 Living with Alzheimer’s disease and other related dementias can make it challenging to handle emergency situations such as severe weather, fire, floods, and earthquakes. A Disaster Planning Toolkit can help someone with dementia safely navigate a potentially dangerous situation. Why is a Disaster Planning Toolkit important for those with dementia? Emergency situations are typically sudden and unexpected. Disasters and emergencies can cause stress and anxiety for anyone. For a person who has dementia, going through a disaster and dealing with the aftermath is much more complicated. Emergency situations might exacerbate dementia-related symptoms and cause swings in mood in behavior. As a result, someone with dementia may become disoriented or go without needed medications. A Disaster Planning Toolkit can keep your loved one safe during an emergency situation. What is included in a Disaster Planning ToolKit for people living with dementia? A Disaster Planning Toolkit is unique to the individual living with dementia. The toolkit is tailored to location, the kind of disasters that may occur, and the proximity of family members or caregivers. At their core, Disaster Planning Toolkits have a few similarities. The evacuation plan for someone who has dementia needs to be thought out extensively. Make sure to consider what evacuation destination is going to be the safest and the most familiar in the event of a natural disaster. Remember, a person who has dementia struggles with short-term memory. They may also have issues remembering people and places they’ve known for years. They rely on consistency to get through each day. But, it’s hard to keep their routine and habits the same when you have to evacuate for a natural disaster, so you have to figure out a way to change as little as possible while evacuating. The evacuation plan is arguably the most challenging part of preparing a Disaster Planning Toolkit for your loved one with dementia. How can you develop a Disaster Planning Toolkit for someone with dementia? The National Alzheimer’s and Dementia Resource Center offers a free Disaster Planning Toolkit for people living with dementia that can be personalized for your loved one. Download the toolkit here. If you need help personalizing your plan or want to learn more about the resources available to you and your family, start with Dementia Friendly America. Montgomery County has been part of the Dementia Friendly America network of communities since 2015. The goal is to improve the health of those living with dementia and their families. There’s one more resource you can call on when helping a loved one with dementia: Smithlife Homecare. We are available 24/7 in both Maryland and DC. Our highly-trained professionals are available for day to day care of your loved one with dementia. Give us a call today!